Vito Acconci / Vito Acconci. Acconci, Vito ( 1940-)Amsterdam : Stedelijk Museum, 1978. 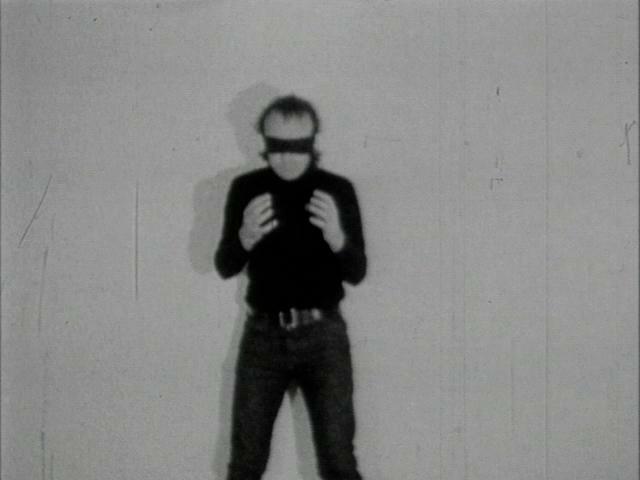 Diary of a body : 1969-1973 / Vito Acconci. Acconci, Vito ( 1940-)Milano : Charta, imp. 2006. Vito Acconci : photographic works 1969-1970 / Vito Acconci. Acconci, Vito ( 1940-)New York : Brooke Alexander, 1988. Notes of the development of a show (Sonnabend, New York; January 15-29, 1972) : notes toward performing a gallery space / Vito Acconci. Acconci, Vito ( 1940-)Hamburg : Edition Hossmann, 1973.